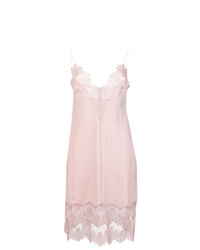 Stella McCartney Lace Slip Dress £387 £774 Free UK Shipping! 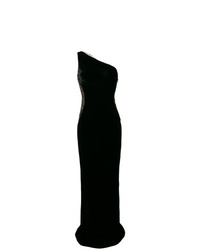 Stella McCartney Asymmetrical Dress £621 £1,380 Free UK Shipping! 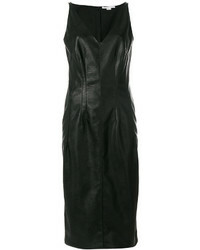 Stella McCartney Slip Dress £481 £687 Free UK Shipping! Stella McCartney Side Lace Up Dress £696 £995 Free UK Shipping! Stella McCartney Med Shirt Dress £758 £947 Free UK Shipping! 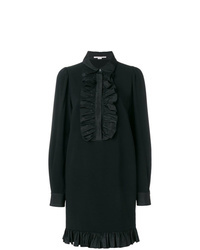 Stella McCartney Shirt Dress £536 £1,073 Free UK Shipping! 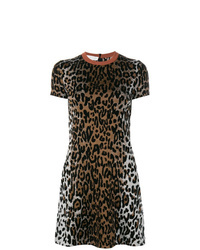 Stella McCartney Cheetah Print Jacquard Dress £381 £952 Free UK Shipping! 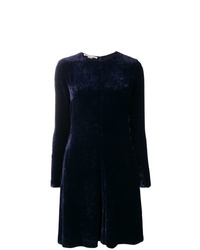 Stella McCartney Slip On Dress £604 £1,207 Free UK Shipping! 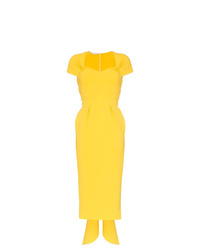 Stella McCartney Amal Cap Sleeve Midi Dress £1,207 Free UK Shipping! 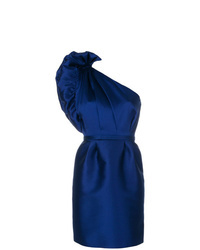 Stella McCartney Taffeta One Shoulder Dress £828 £1,380 Free UK Shipping! 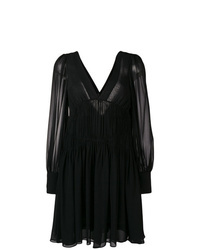 Stella McCartney One Shoulder Sheer Dress £1,754 £2,505 Free UK Shipping! 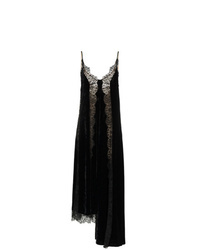 Stella McCartney Lace Up Gown £1,519 £1,899 Free UK Shipping!